I don’t know who came up with the whole May The Fourth idea, but I love it. It’s the perfect way to celebrate one of the most influential film franchises to ever come out of Hollywood. Regardless of how you feel about the prequels, there’s no questioning that the Star Wars Galaxy as a whole can be mesmerizing, and a little complex. Six films, an animated tv series, countless video games, comic books and novels – how do you keep the whole world George Lucas created straight? Well, this May The Fourth let me recommend a little not so light reading material – Star Wars: The Ultimate Visual Guide. Written by Ryder Windham with addtional material by Dan Wallace and published by DK, this nearly 200 page tome does what I would have thought was impossible. It gives the Star Wars universe a straight timeline that incorporates virtually every facet of the franchise. Beginning first with a streamlined timeline of Galactic Events, the book goes into depth on pivotal moments in the universe that only the most die hard fans would be able to reference. Did you know there was a Sith War? Me neither! But there was, from 5000-1000 Before the Battle of Yavin (B.B.Y.) That’s just the sort of stuff you’ll find out throughout the first half of the book. Utilizing images from the films, comics, games and The Clone Wars animated series, The Ultimate Visual Guides really illustrates how much depth there is to the Star Wars world. It’s a impressive undertaking. Following the history of the world, the book then takes us behind the scenes of the creation of the films and the animated series, and looks into how the Star Wars universe has expanded over the years. I got some pretty strong waves of nostalgia looking at the pages full of Kenner action figures and playsets (didn’t we all want a Millennium Falcon?). There’s pages upon pages of all the video games throughout the years as well – a few of which I’ve played and even beaten! The great thing about Star Wars: The Ultimate Visual Guide (along with all DK books that cater to pop culture) is that it can read two ways – straight and linear, or you can pick out a few pages at random; either way you’re sure to learn something about your favourite space franchise. May the fourth and force be with you! 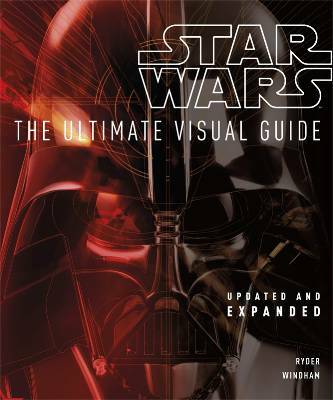 Pick up a copy of Star Wars: The Ultimate Visual Guide from DK right here. 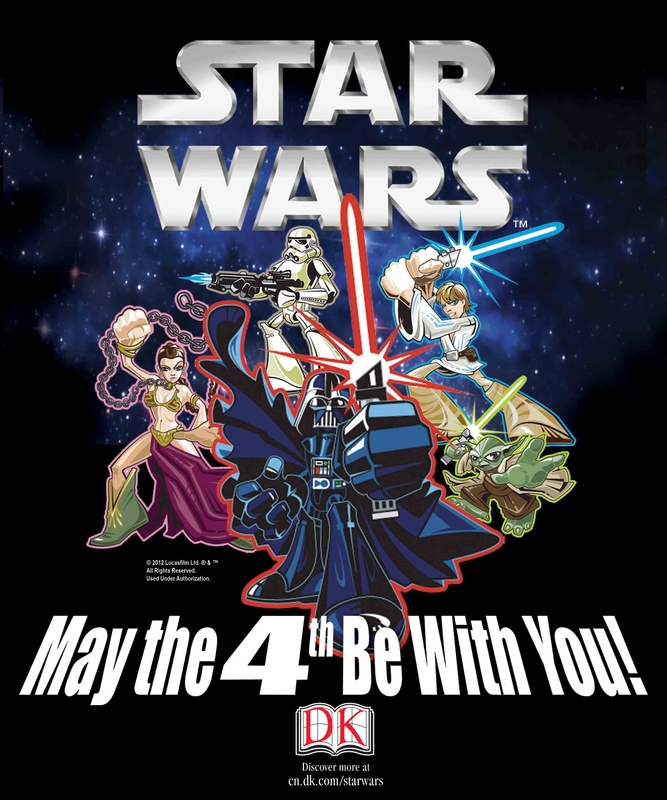 As well, pick up any Star Wars DK book at a Chapters/Indigo in Canada this May The Fourth weekend and our friends at DK will make a donation to the Indigo For The Love of Reading Foundation. A pretty nice use of the force, we think. Previous Post Previous post:Avengers Assemble: What Makes the Avengers Earth’s Mightiest Heroes? Pingback: May the 4th Be With You Contest « Biff Bam Pop! Thank you for the heads up on the Visual Guide. I’ll need to read this to refresh my memory on the who, what, where and when of Star Wars. Pingback: Star Wars May the 4th Be With You WINNER « Biff Bam Pop!